From IT services to copiers, we've got you covered. Download any of our free eBooks or infographics or watch our educational videos and discover new ways to grow and protect your business. 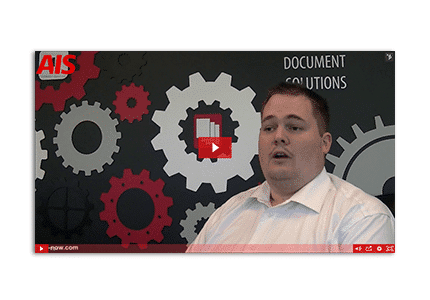 Search for Kyocera drivers and documents for your AIS equipment. 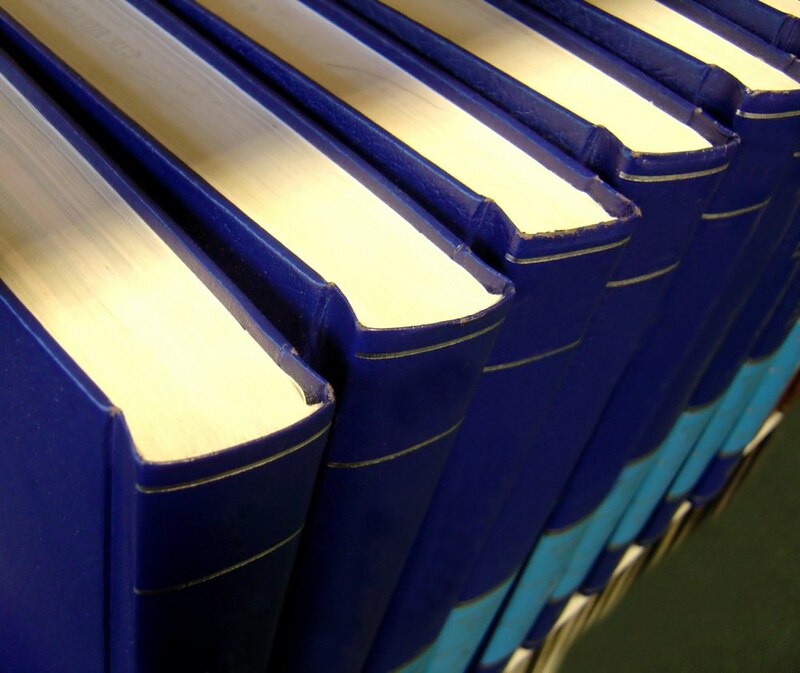 Read Resources & Training posts on our blog. 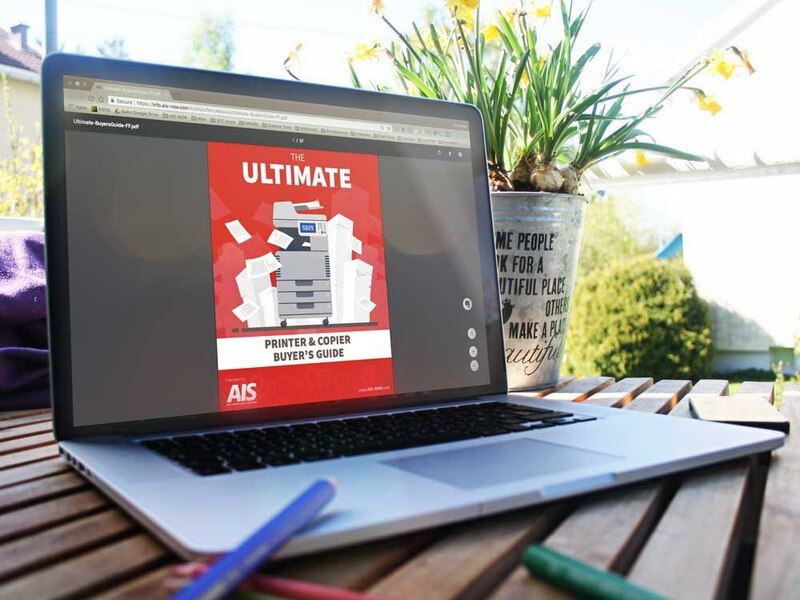 Read Printer posts on our blog. 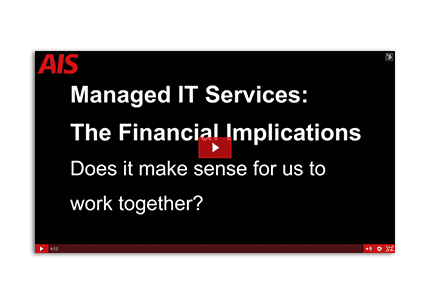 Read Managed IT Services posts on our blog. 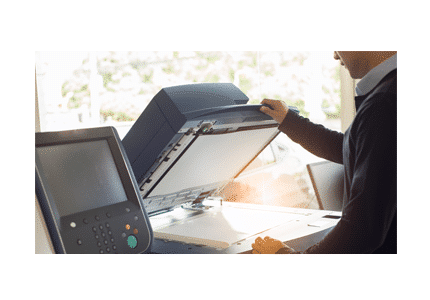 Read Copier posts on our blog. 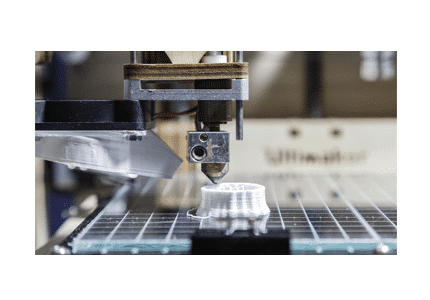 Read 3D Printing posts on our blog. 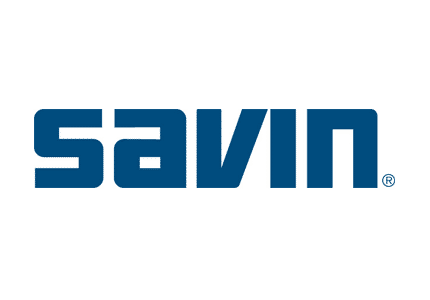 Search for Savin drivers and documents for your AIS equipment. 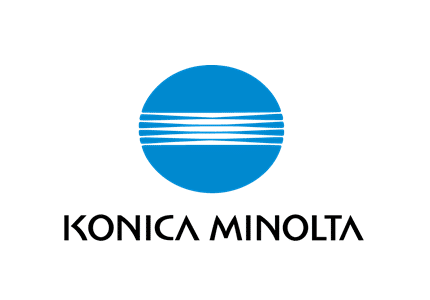 Search for Konica Minolta drivers and documents for your AIS equipment. 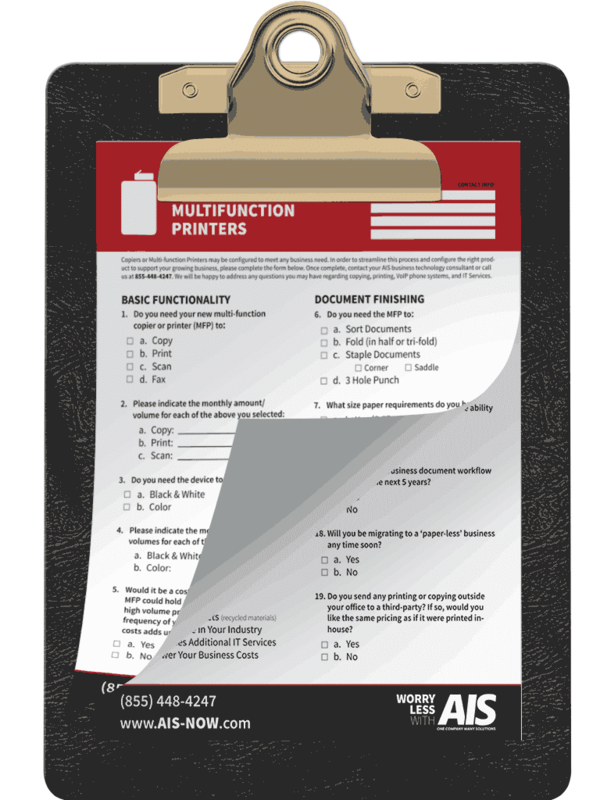 Search for HP drivers and documents for your AIS equipment. Network and information security is hard and complicated but too important to ignore. 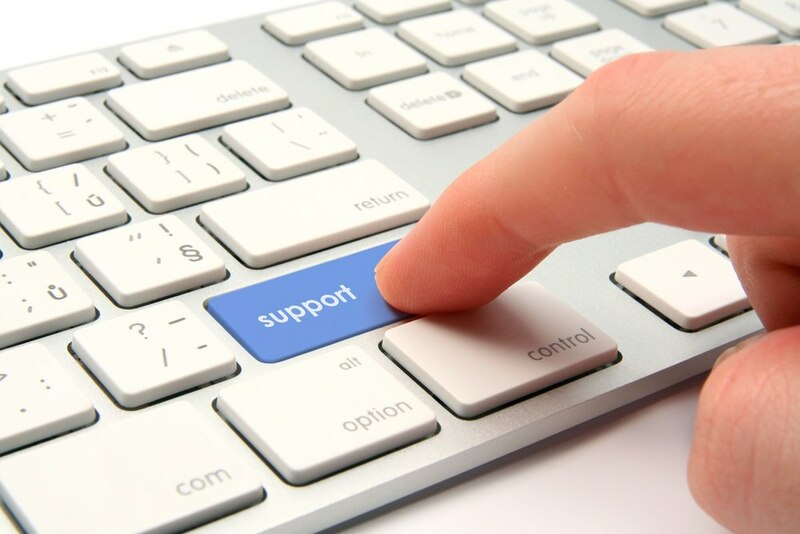 Do you know the 5 most important components of good IT support? Feeling unsure? It's time to brush up. And this is a good place to start. (Almost) Never Worry About Your Network Security Again With Managed IT. 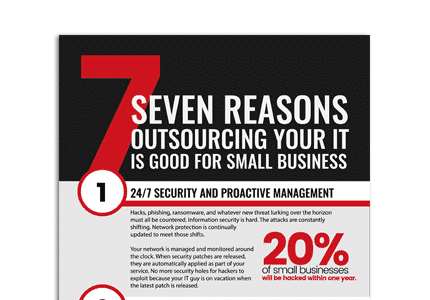 Nearly 7 of 10 SMBs will be hacked this year - often because of employee ignorance. How can you keep your network and information secure? 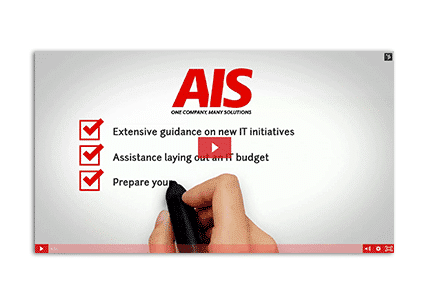 Outsource your network management. 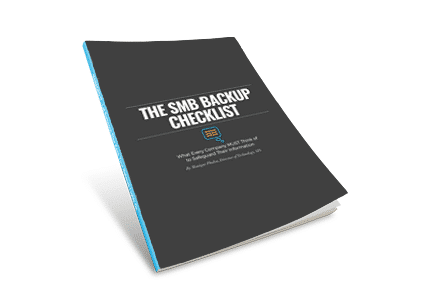 Hackers Thrive on SMB Ignorance. 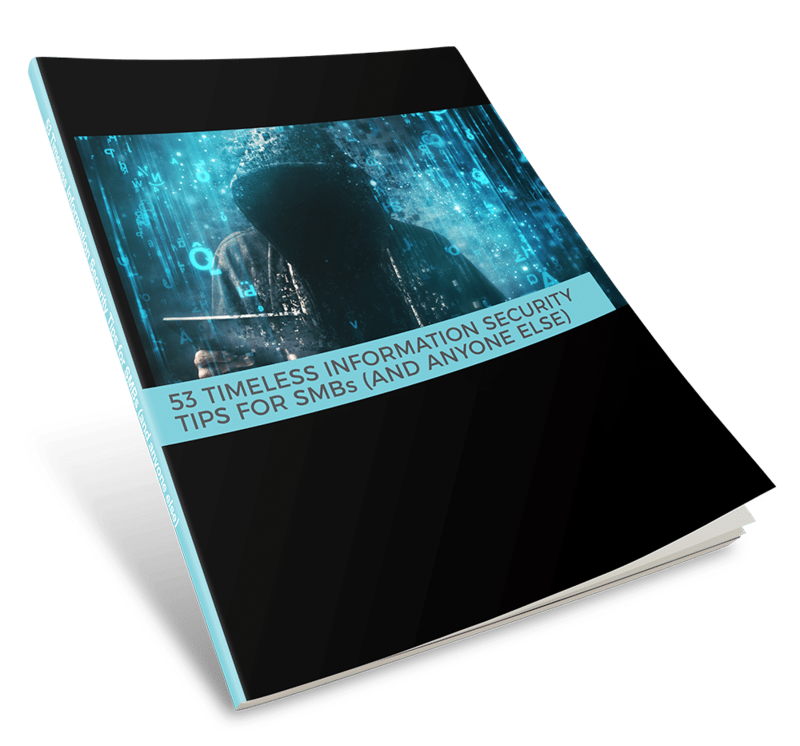 These 53 timeless information security tips will have hackers looking for easier targets. Hackers Love Easy Targets. 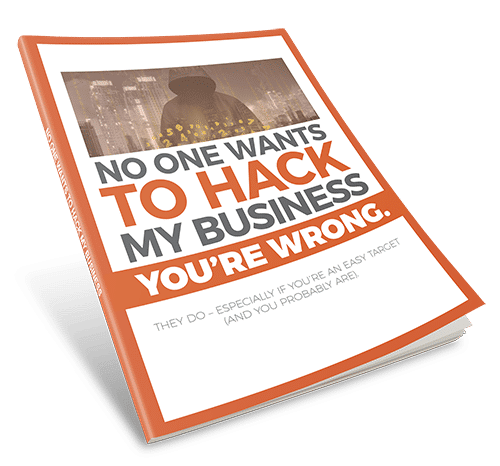 If You're Like Most SMBs, You Are an Easy Target. 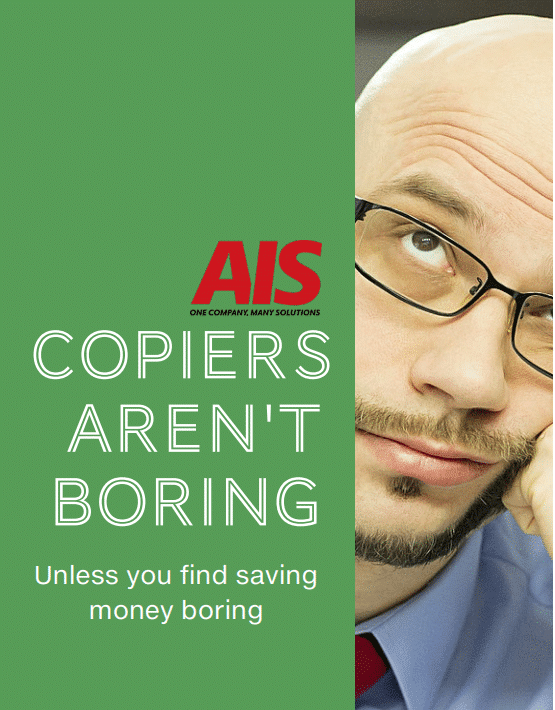 Copiers aren't boring - unless you actually find saving money boring. 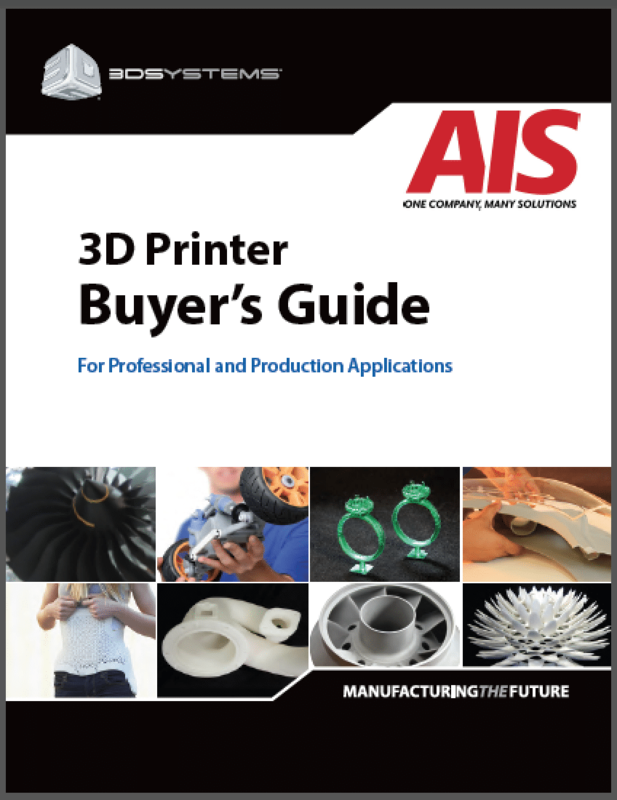 Do you know what to look for in a 3D printer? 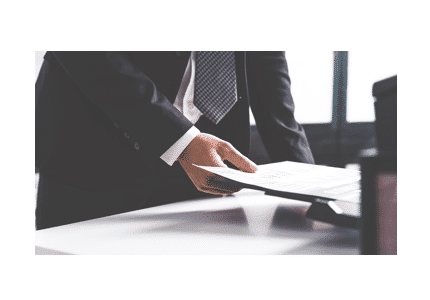 Are you aware of the potential dangers to your business? 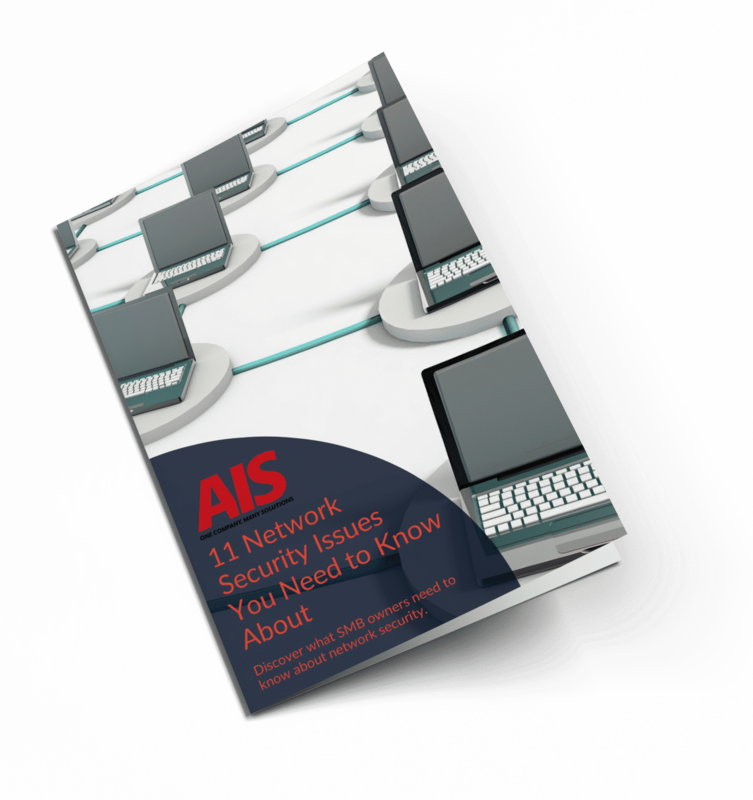 This guide covers 11 network security issues you need to know in order to keep your network secure. A sound, well-executed backup strategy ensures your critical business information is available for business continuity – and protects you from ransomware attacks. Is Managed IT Right for You? Ask yourself the seven questions in this short eBook and discover if outsourcing your IT infrastructure (or even part of it) will make sense for your business. 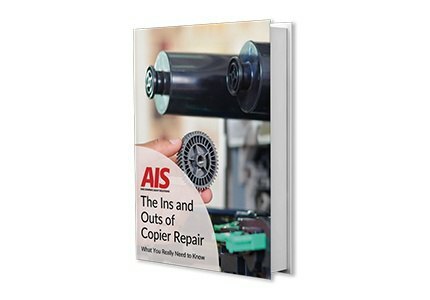 Copiers and laser printers need to be repaired. Here's what you need to know to get them repaired – and how to reduce the need for maintenance to begin with. 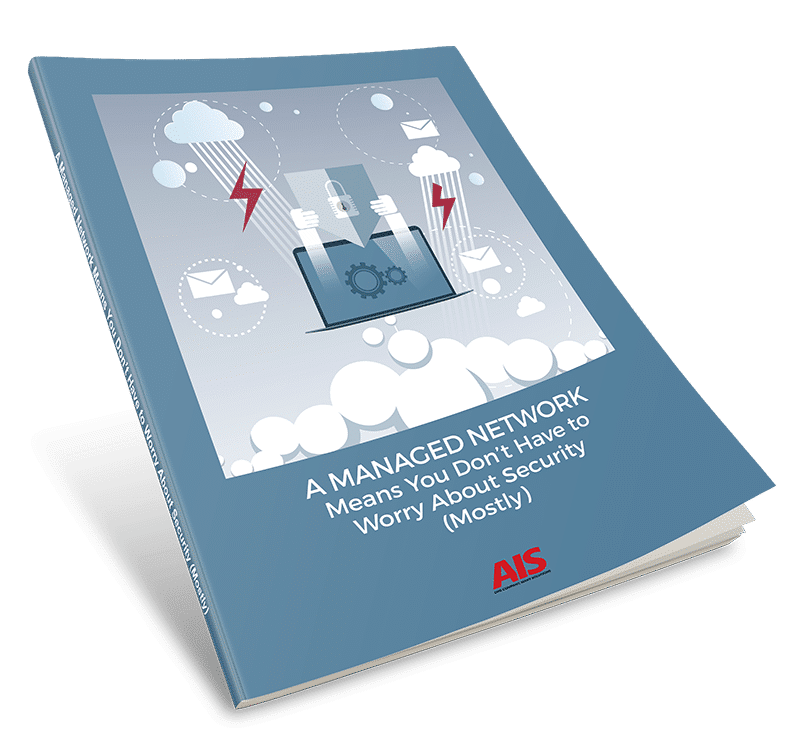 Download our free infographic for a quick overview of how outsourced network management, backup, and more can be good for your business. Keeping IT systems operational, available, and secure. What your employees don't know about information security is hurting you. How exposed are you? You might be surprised. 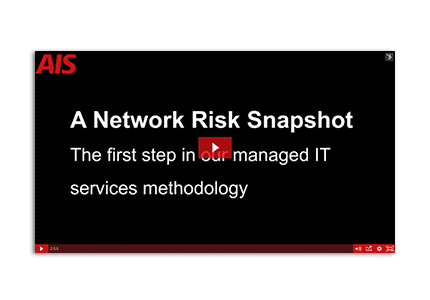 A Network Risk Snapshot - the first step in our managed IT services methodology explained. 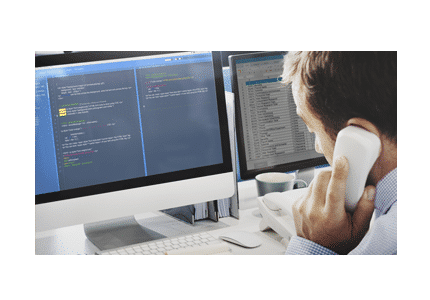 We work with companies to determine whether our IT services make financial sense for your company. Here's how we do it. 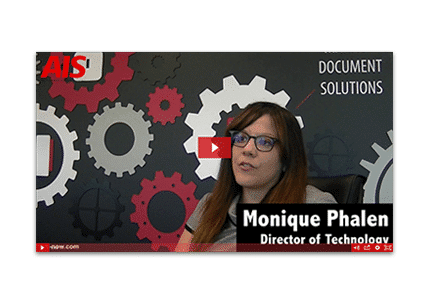 Monique Phalen and Dan Willits are the public face of our IT services. See who'll you'll be working with.